Mrs Taiwo Olaseinde, the beautiful widow of late Nollywood actor Ajigijaga has put to bed. 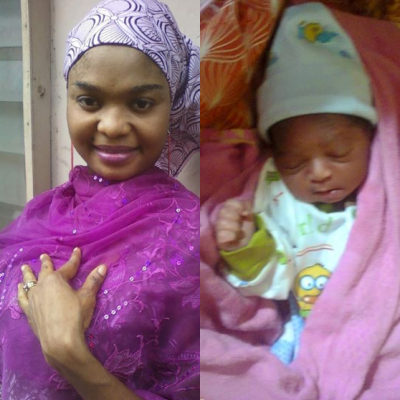 She gave birth to a bouncing baby boy in the early hours of today Tuesday the 15th of September 2015. She took to her official FB page today to make the announcement. 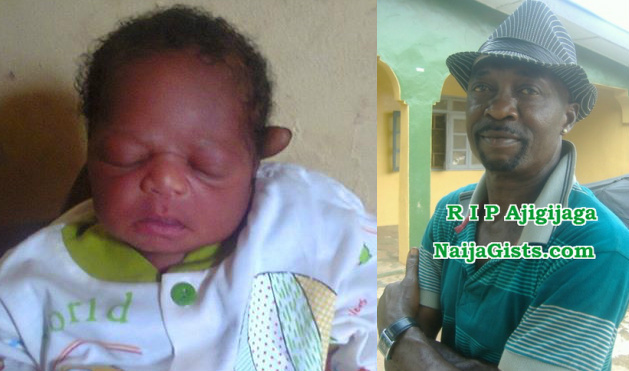 This is her second child for the Nollywood actor who died of infection on the 31st of July 2015. 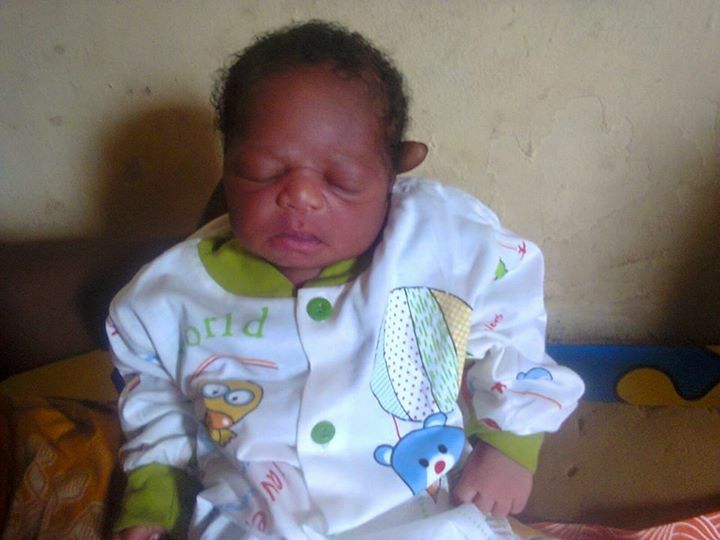 No one like God.He is the widow’s Husband(oko opo).He never fails.U deserve nothing but happiness.Congrats. Congratulations to mother. May God give you long life and bless you with favor to see your children grow up and succeed in life. They shall not die untimely deaths like their father and you will enjoy the fruit of your labor.